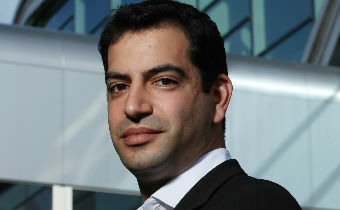 Daniel Danker, General Manager, Programmes and On-Demand in the BBC’s Future Media Division, has called for industry co-operation to raise the adoption rates for Connected TV. Delivering a keynote address in the session analysing the continued evolution of OTT platforms at TV Connect in London, Danker noted that despite an exceptional adoption rate for the BBC’s iPlayer compared with certain consumer electronics devices and domestic appliances, viewing via Connected TVs only represented 2 per cent of overall iPlayer consumption figures. “It shouldn’t be any less popular than colour TV,” he asserted. “We have to get together as an industry to raise adoption rates. He suggested that one simple word – delight – could help achieve this goal. This involved making the experience seamless and consistent, with exceptional content. Noting that today’s teenagers were defining the future of Internet TV with their consumption habits, Danker said that the industry must “tear down barriers that older audiences won’t tolerate”.